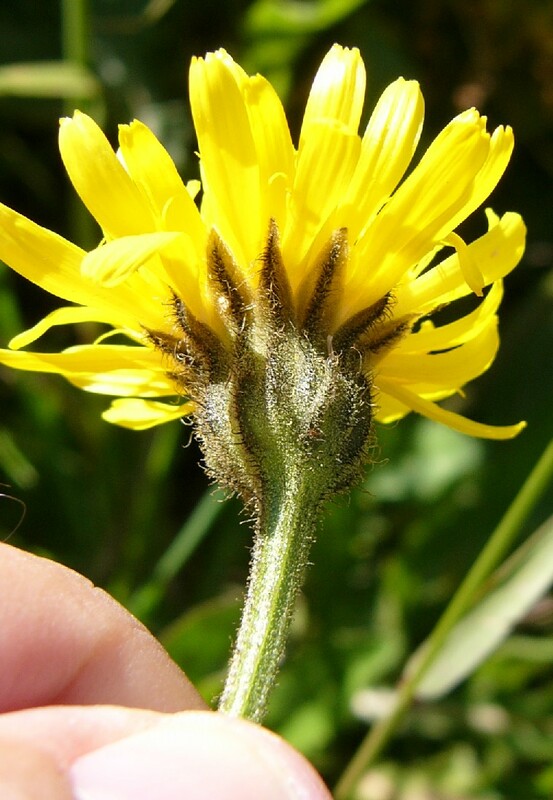 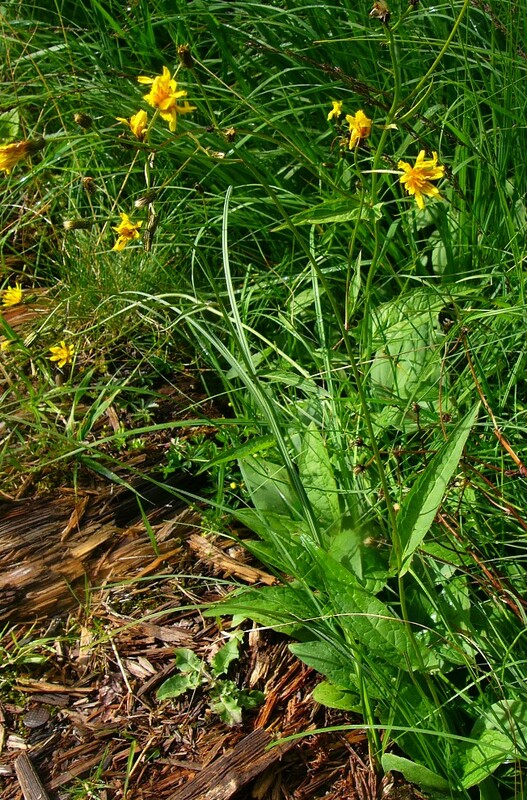 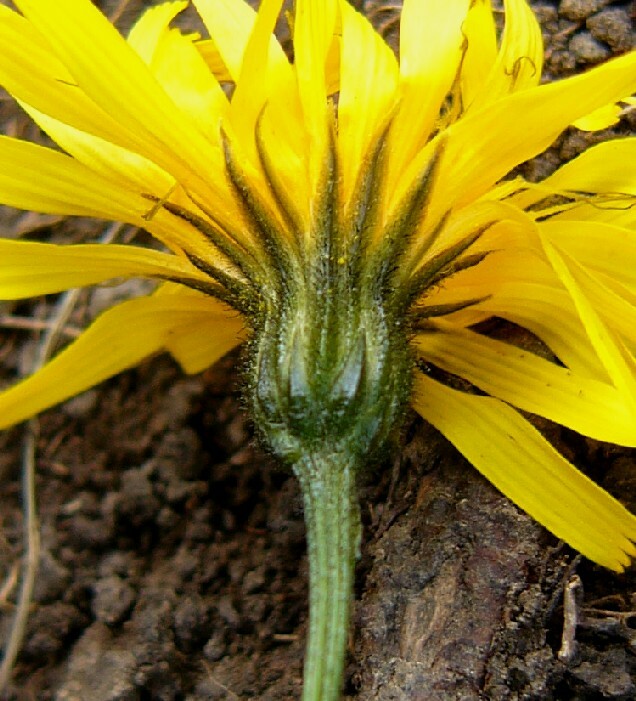 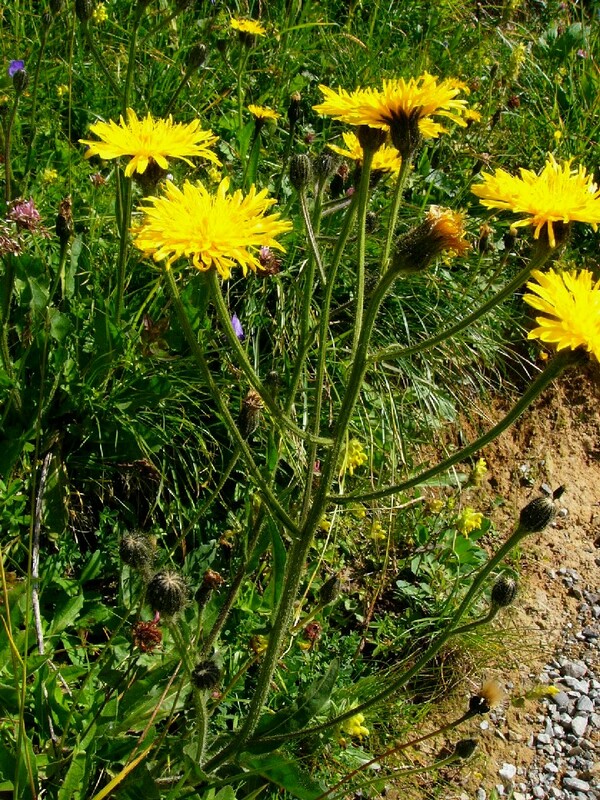 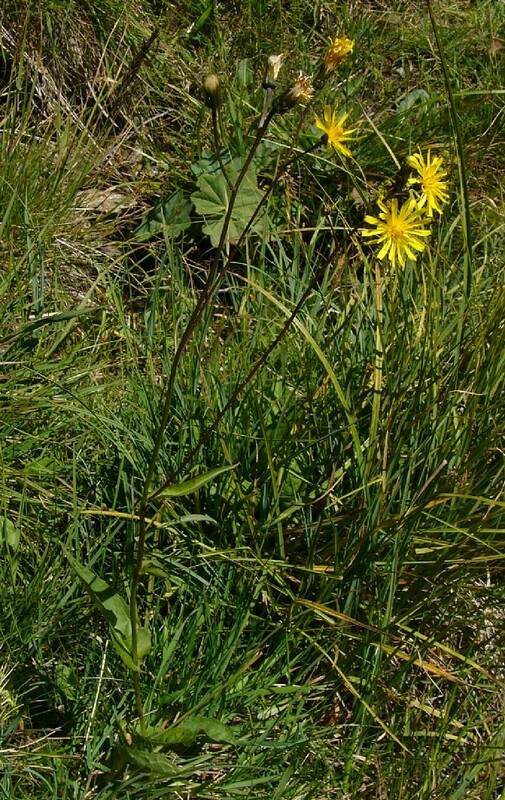 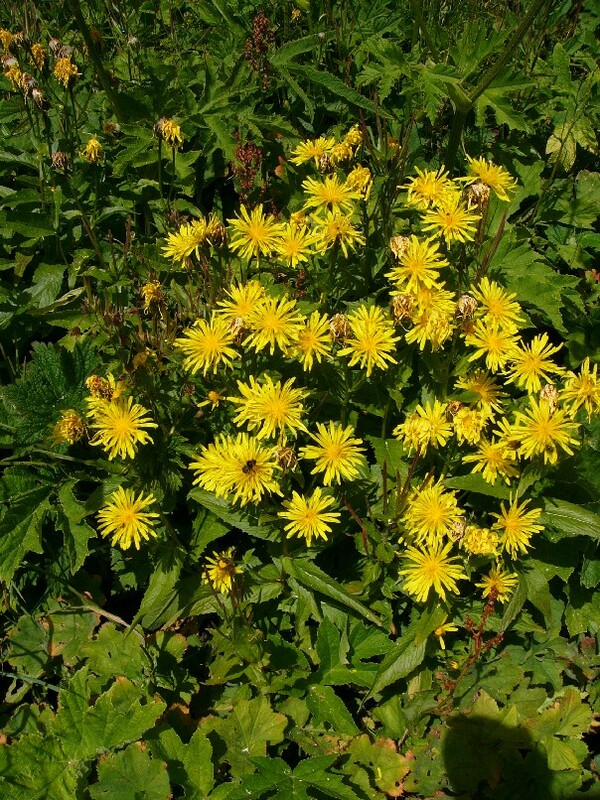 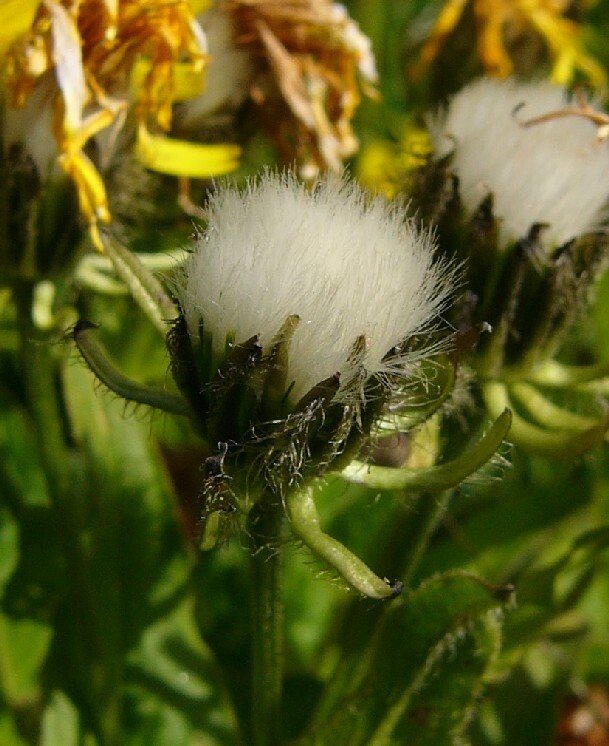 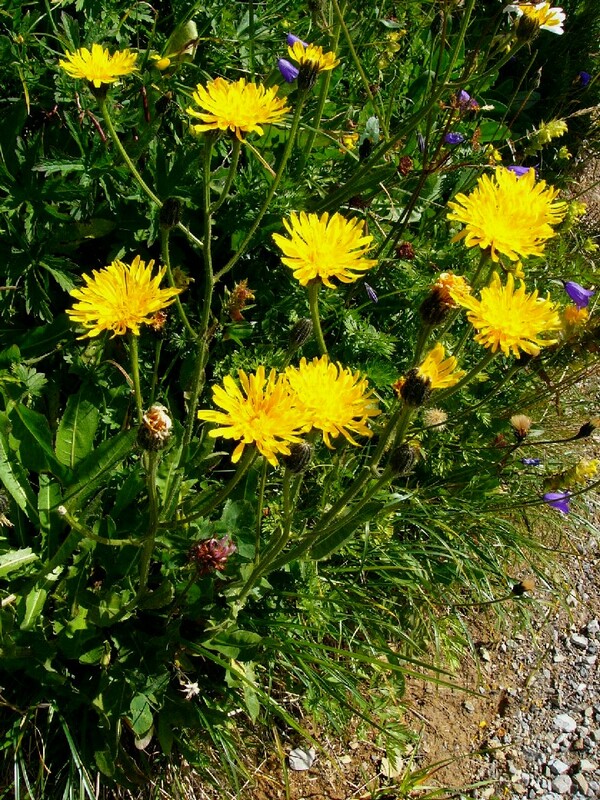 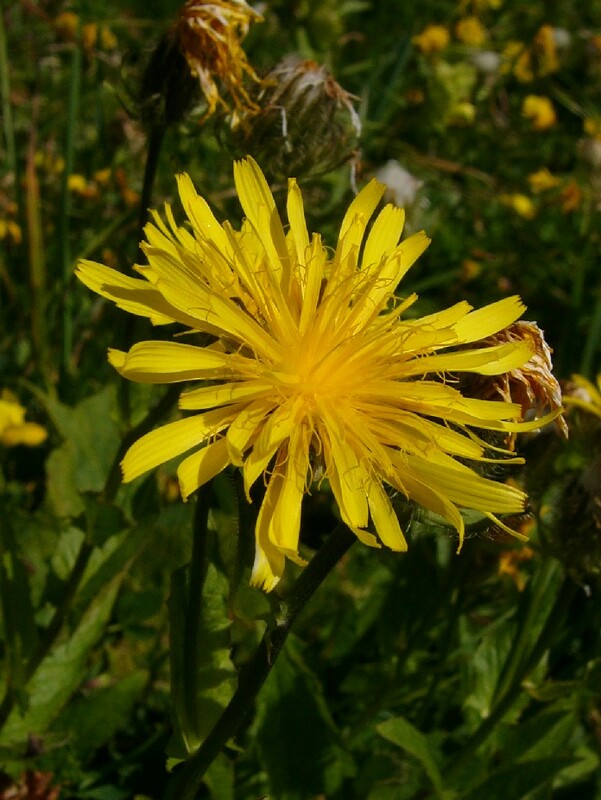 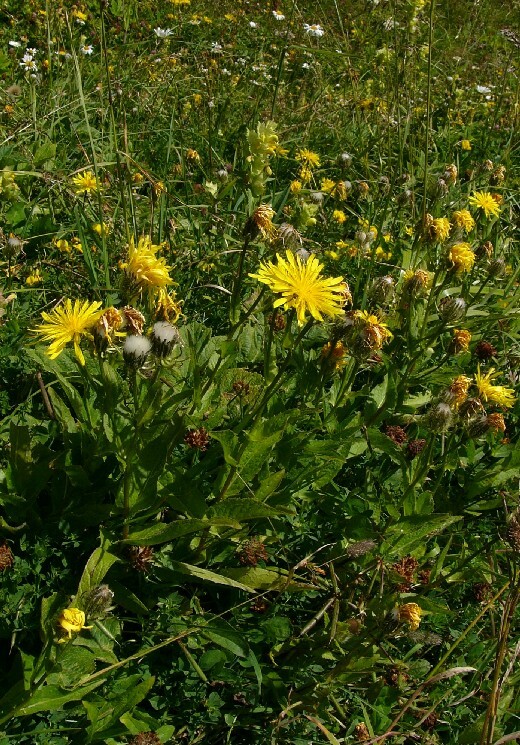 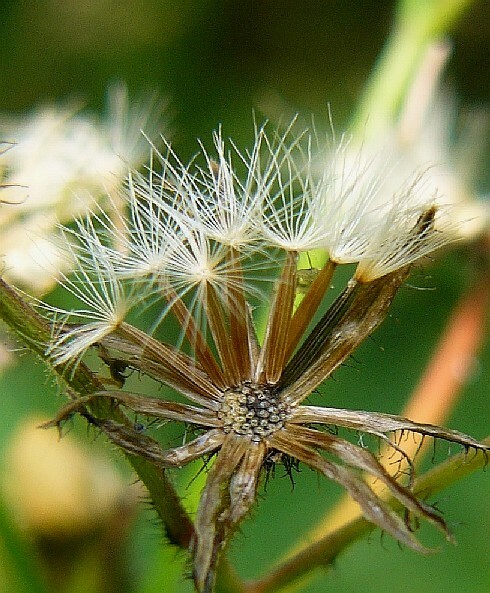 Crepis hieracioides Waldst. 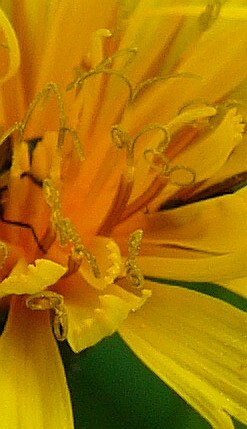 & Kit. 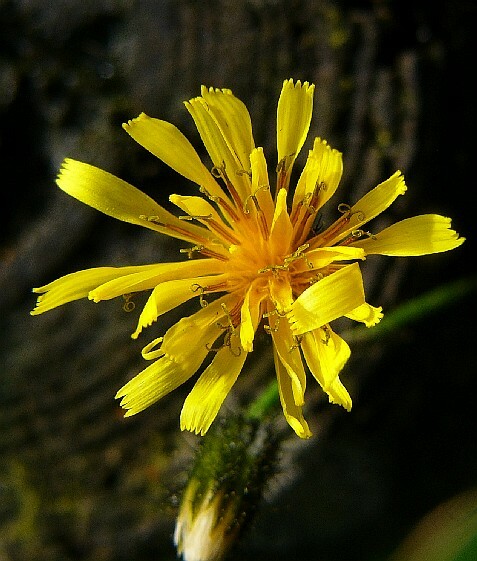 ex Willd., Crepis mollis ssp. 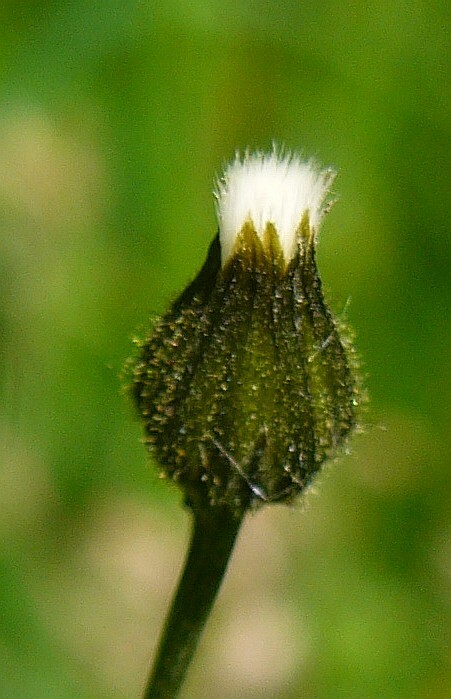 hieracioides (Waldst. 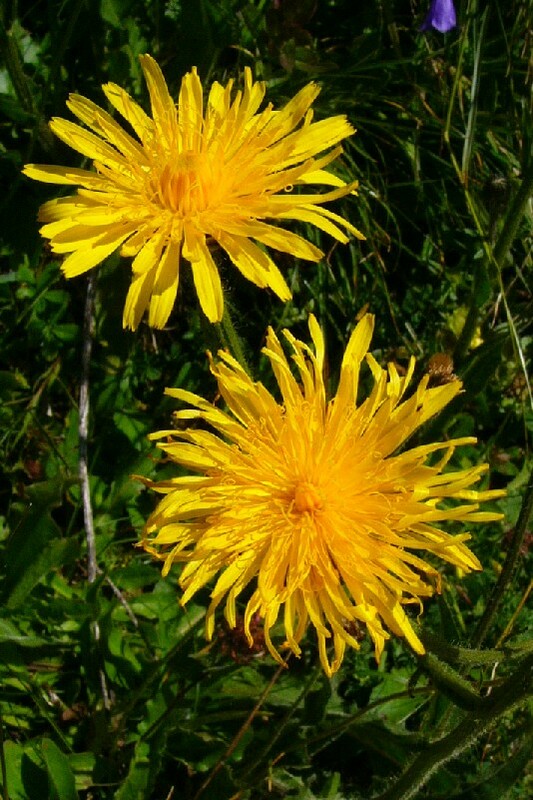 & Kit.) 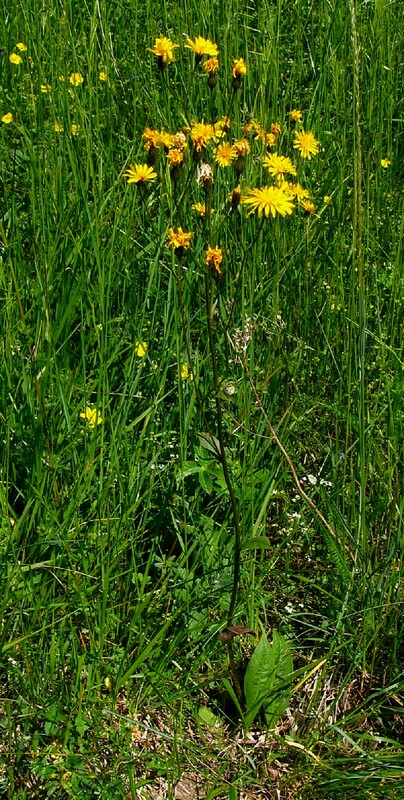 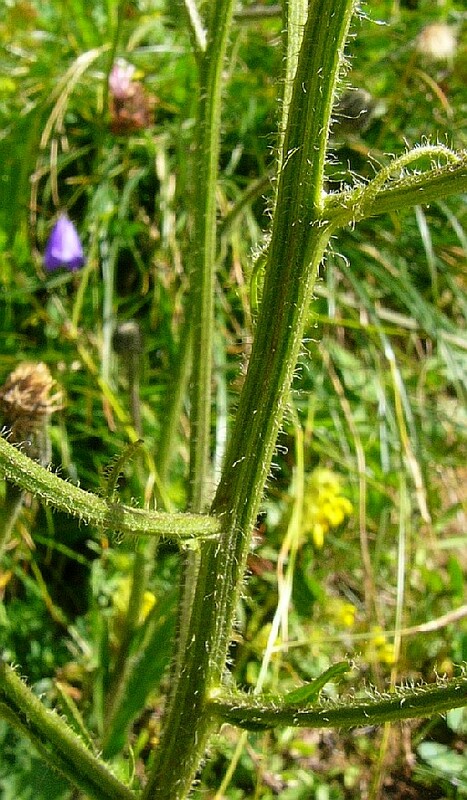 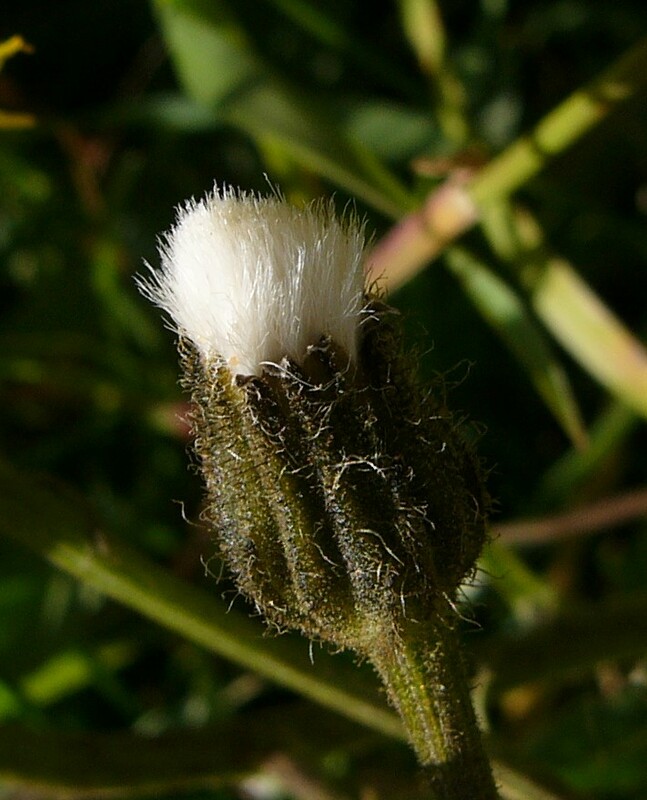 Domin, Crepis mollis ssp. 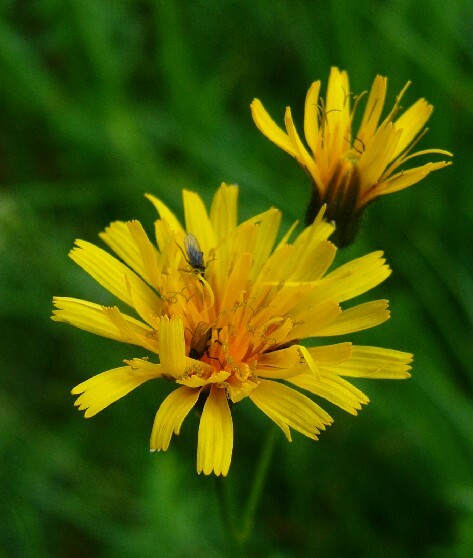 velenovskyi (Domin) Domin, Crepis succisifolia (All.) 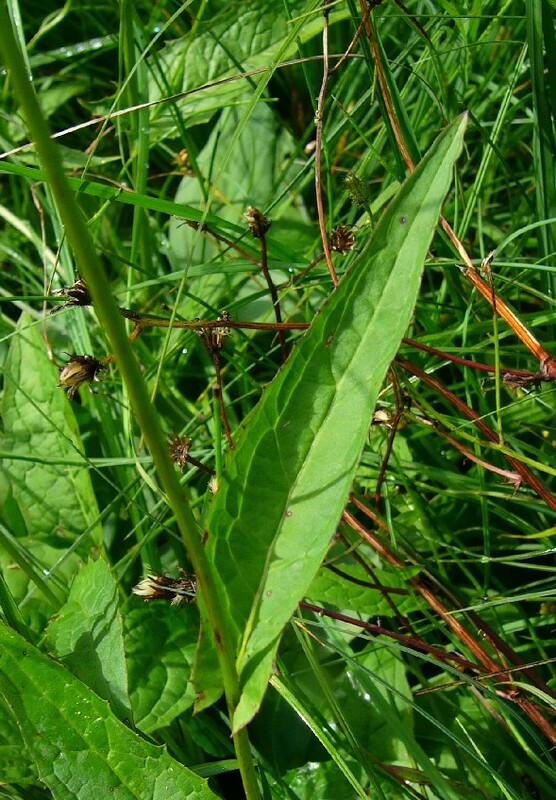 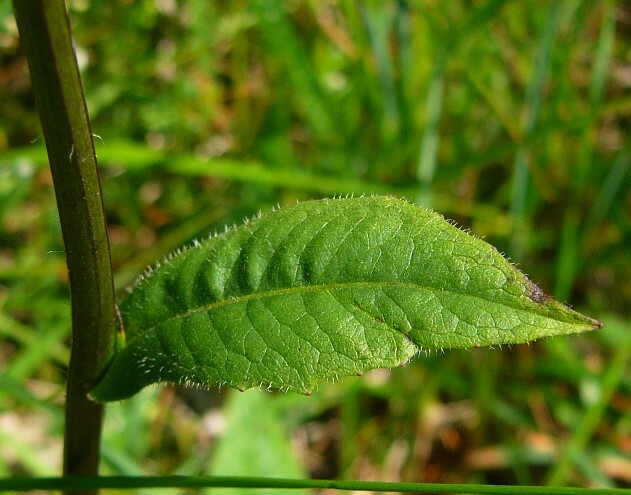 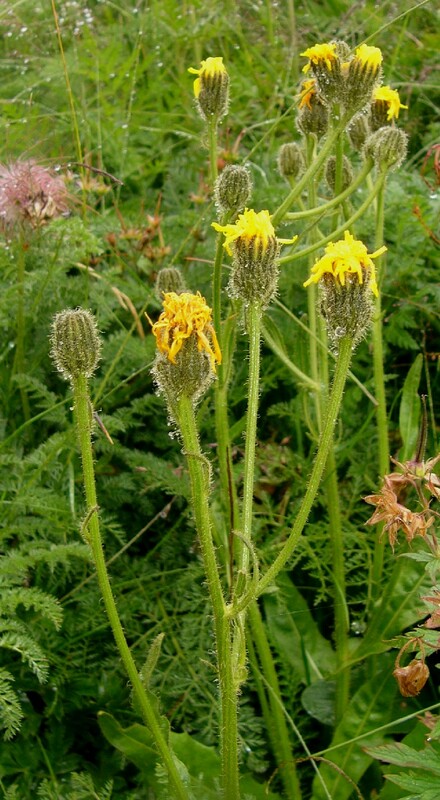 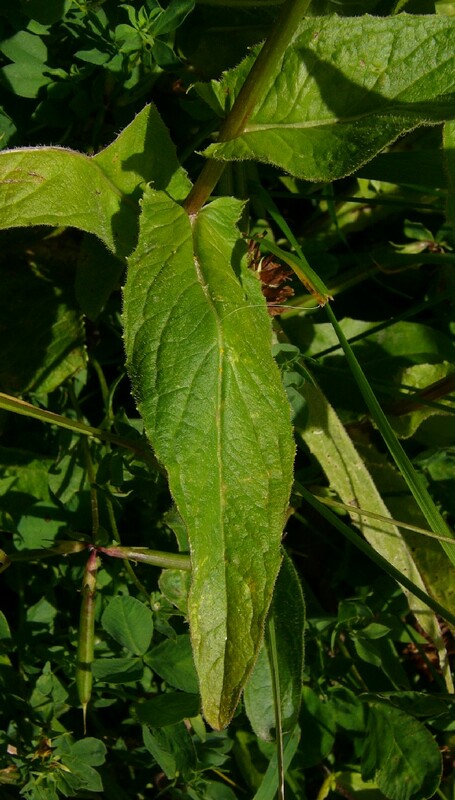 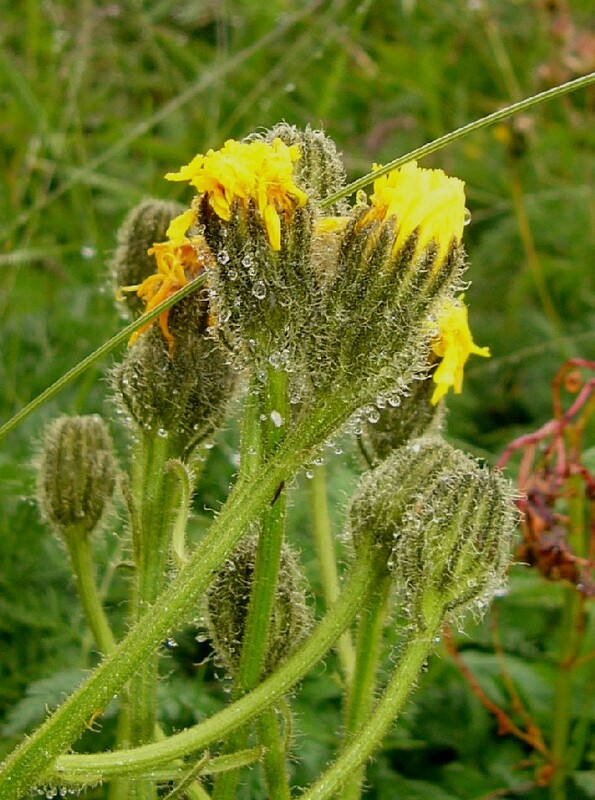 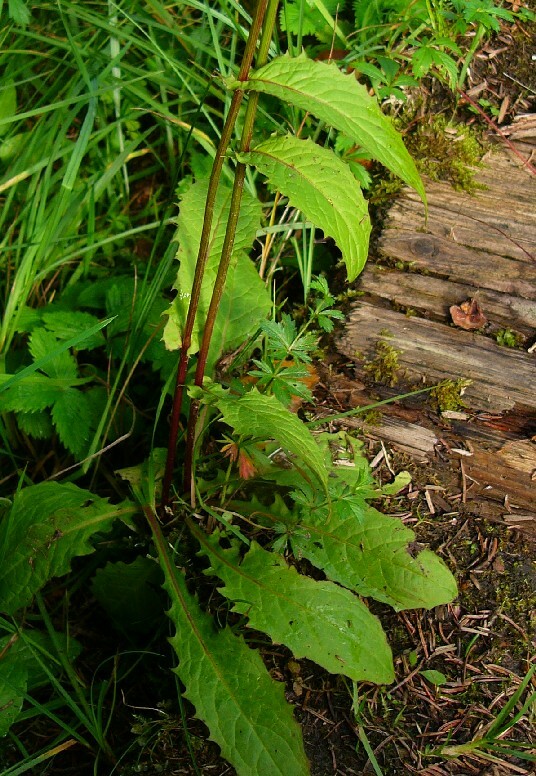 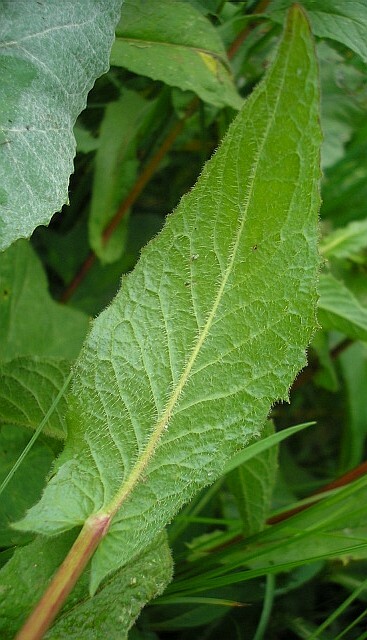 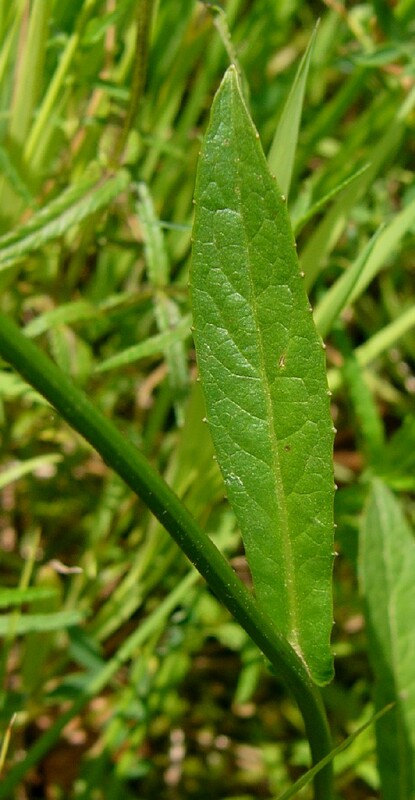 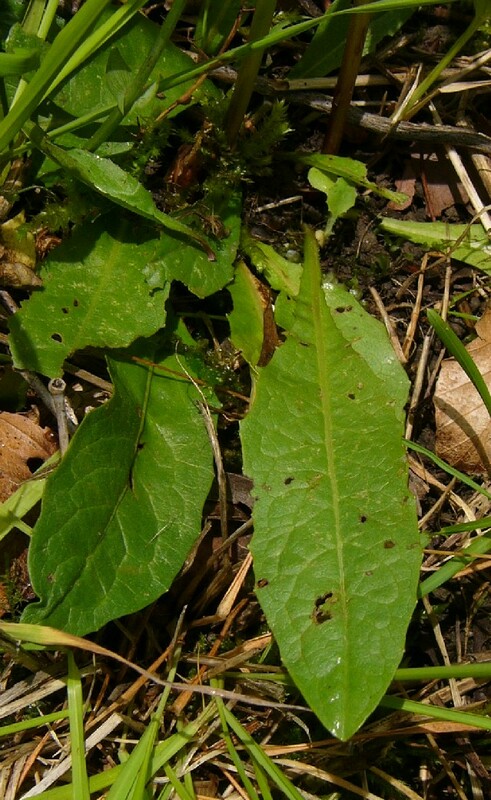 Tausch, Hieracium molle Jacq., incl. 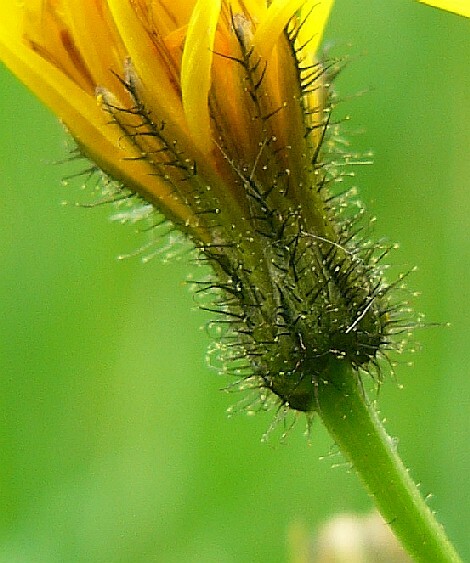 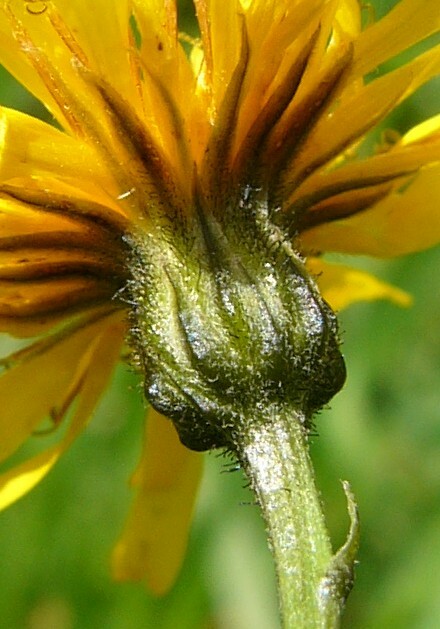 Hieracium succisifolium All., Crepis mollis ssp. 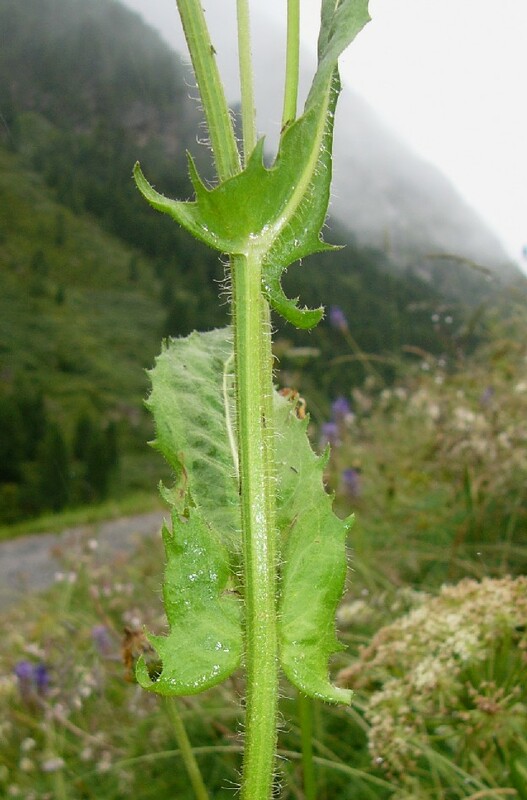 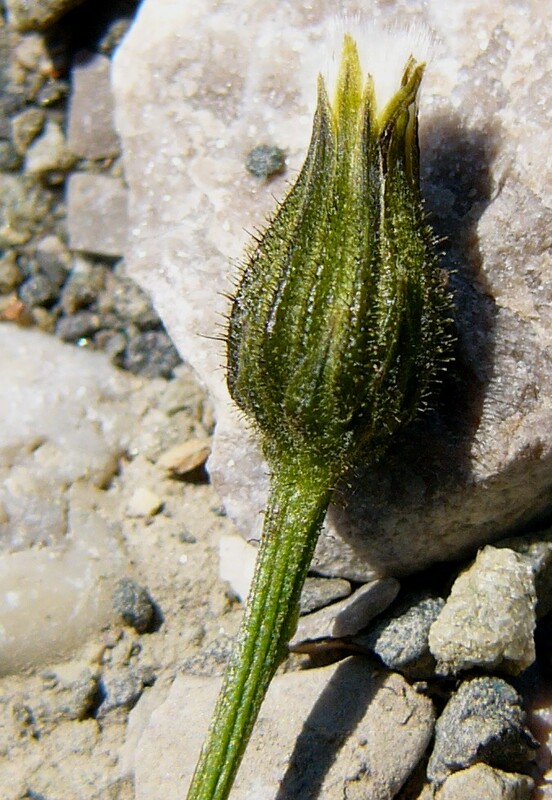 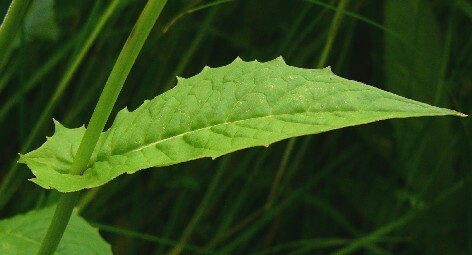 succisiifolia (All.) 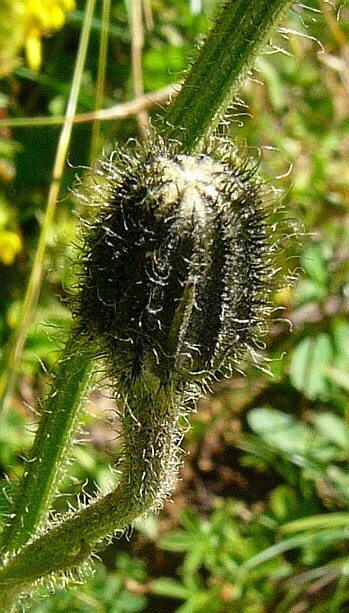 Jáv.